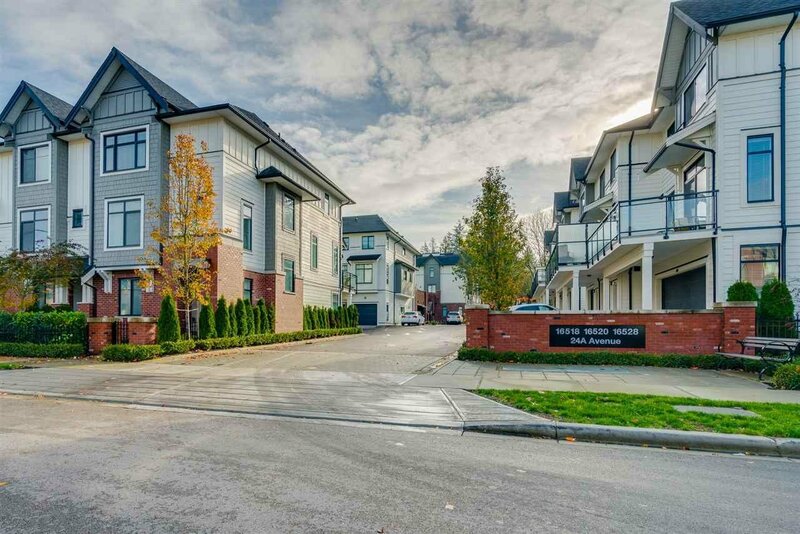 NOTTING HILL at Morgan Heights - Urban living at its best! 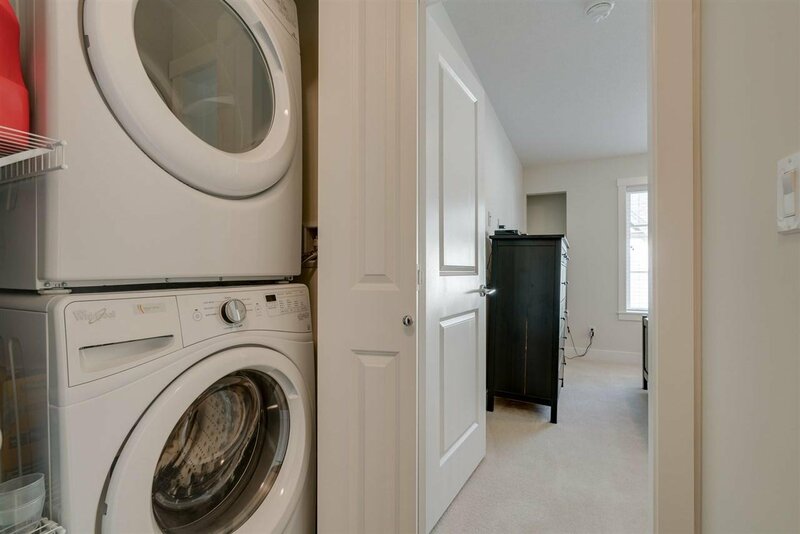 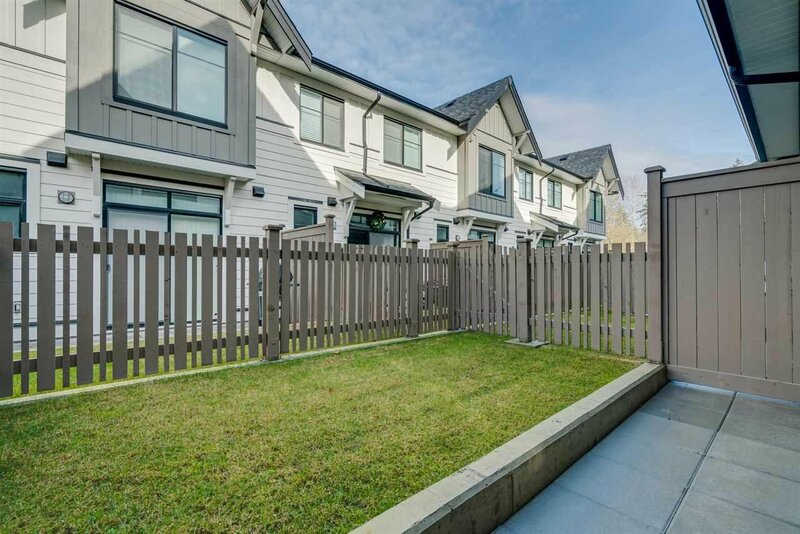 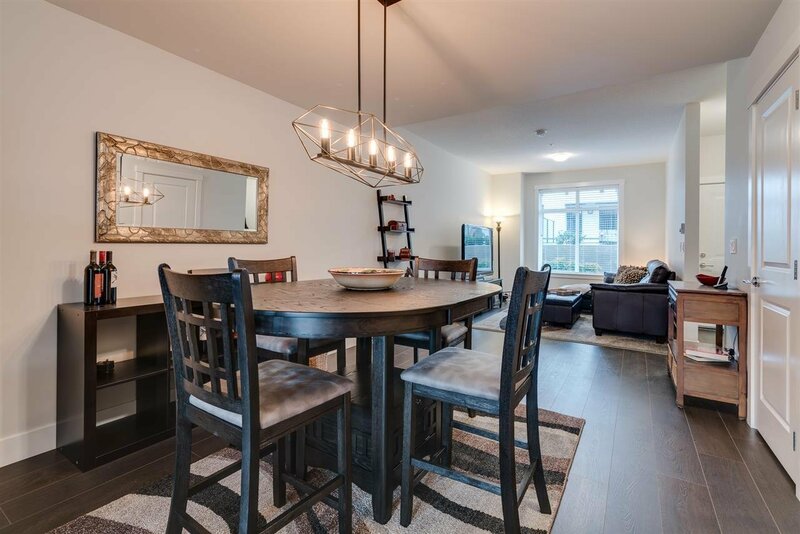 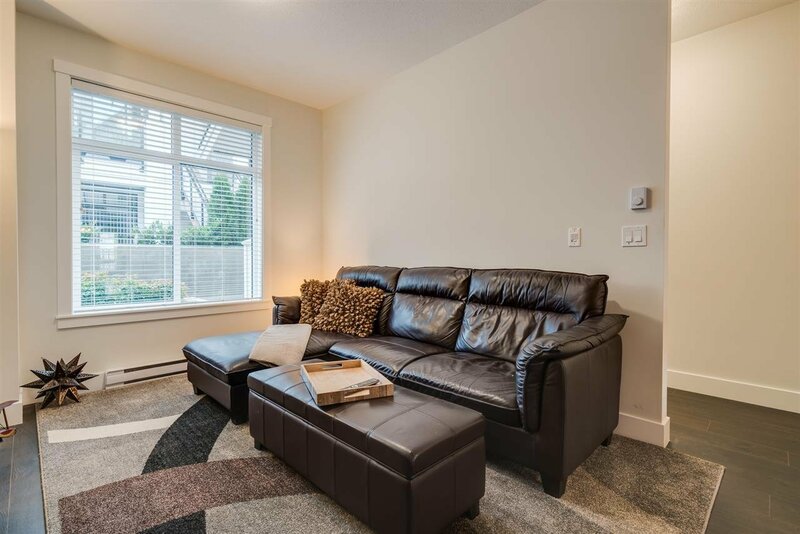 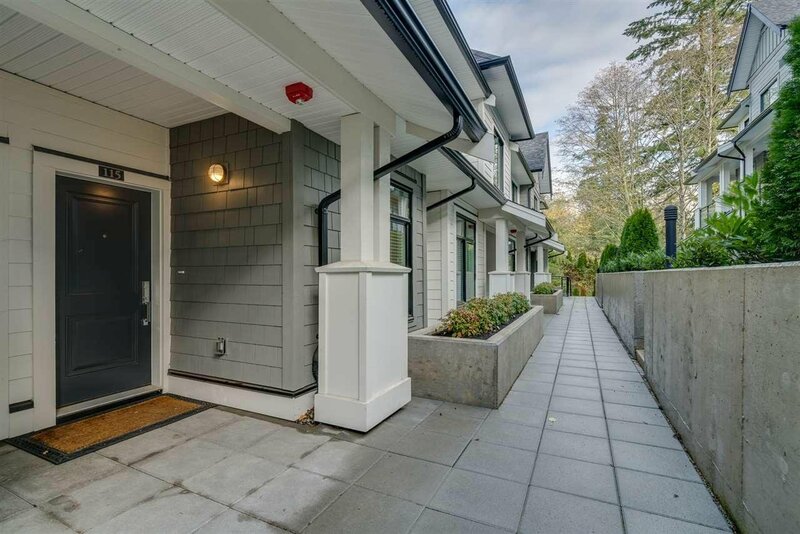 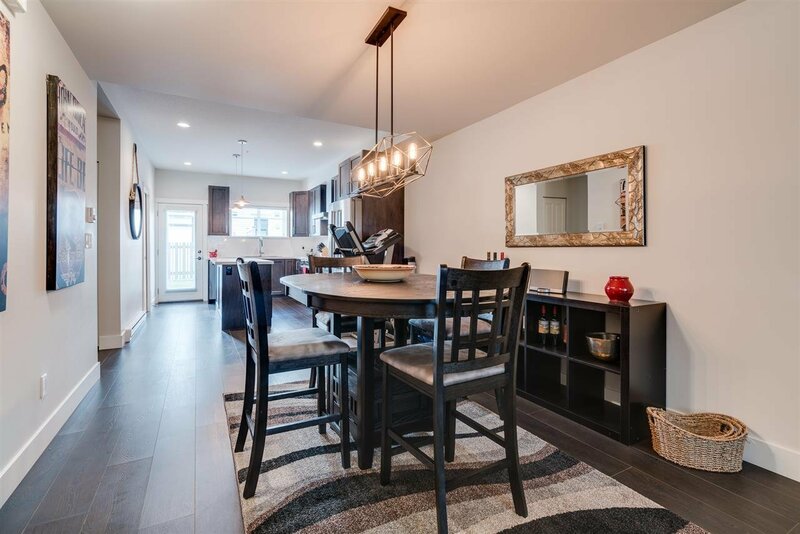 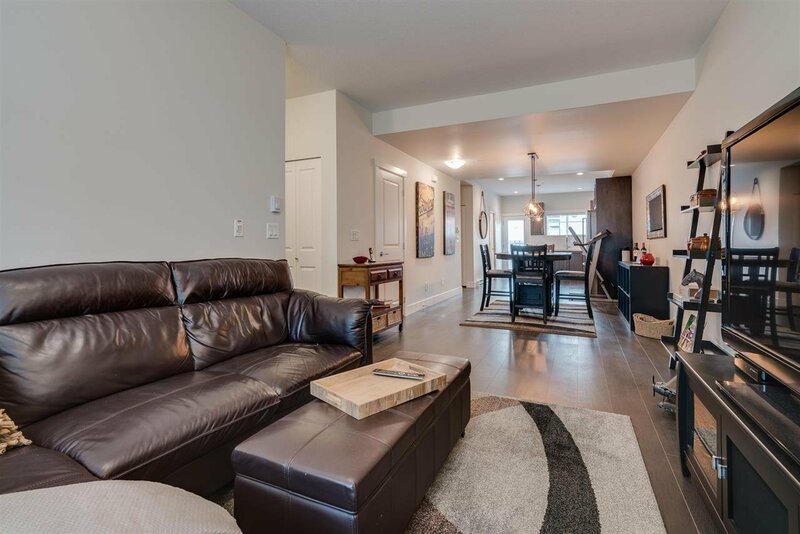 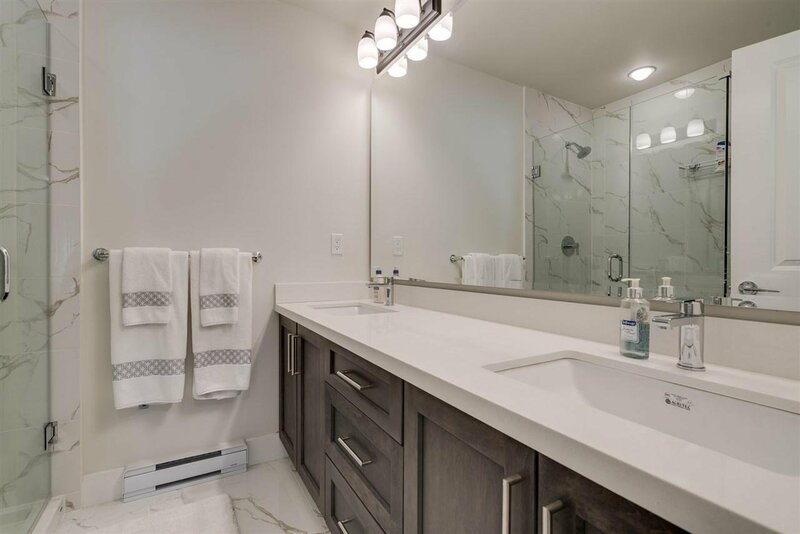 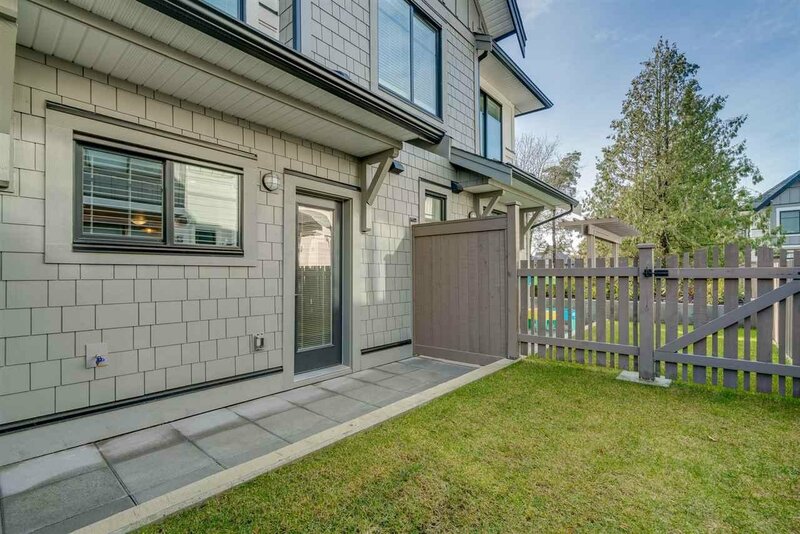 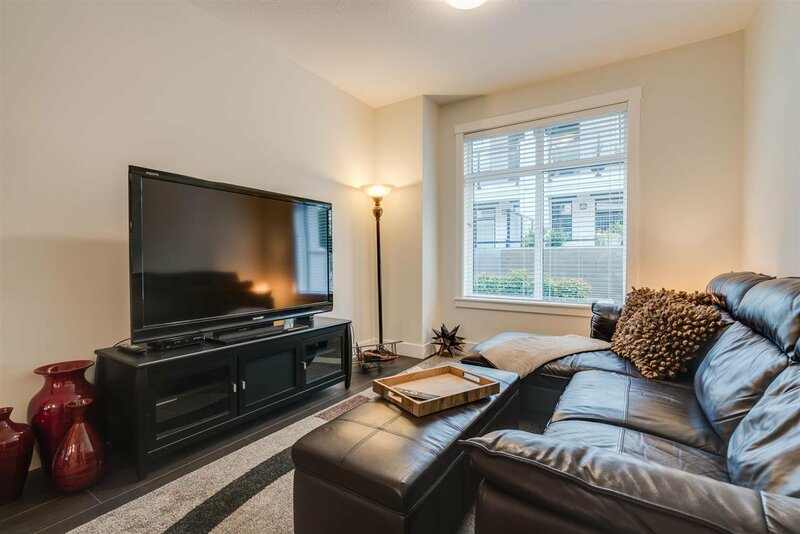 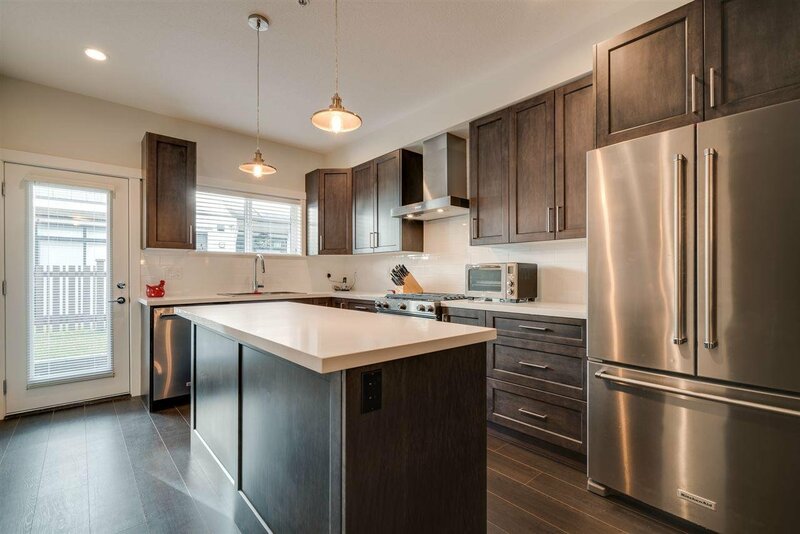 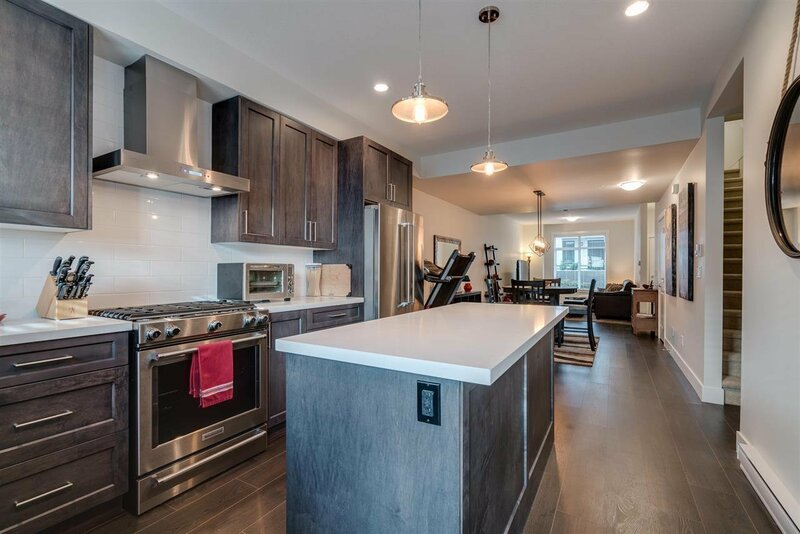 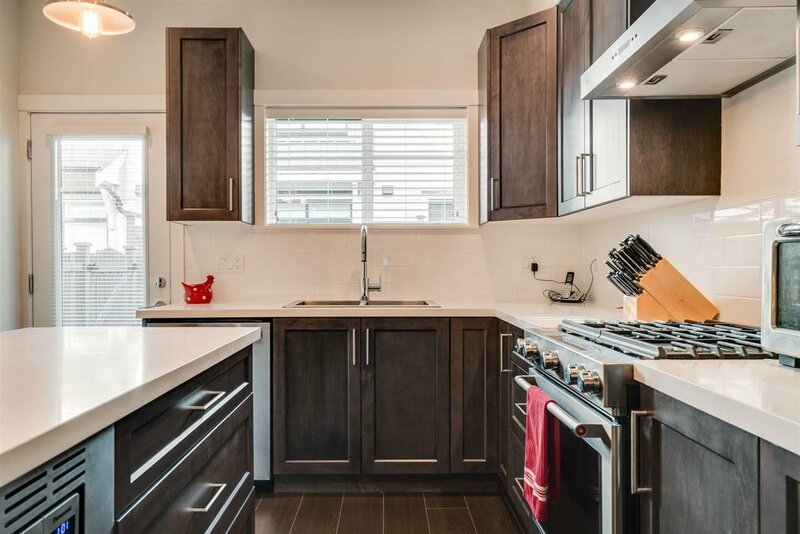 Completed in 2018, 3 bedrooms 2.5 bathrooms, spacious 1333 sq ft townhouse spread over only 2 levels offering you the utmost in comfortable and modern living! 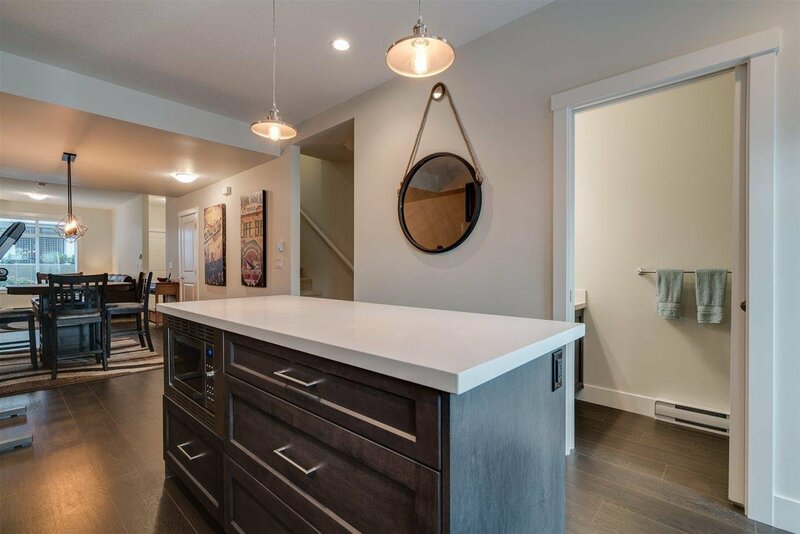 European design with many architectural features, this handsome home features a stylish kitchen with high end appliances, gas range, central island, neutral tone soft closing cabinetry and drawers, pantry, quartz countertops throughout. 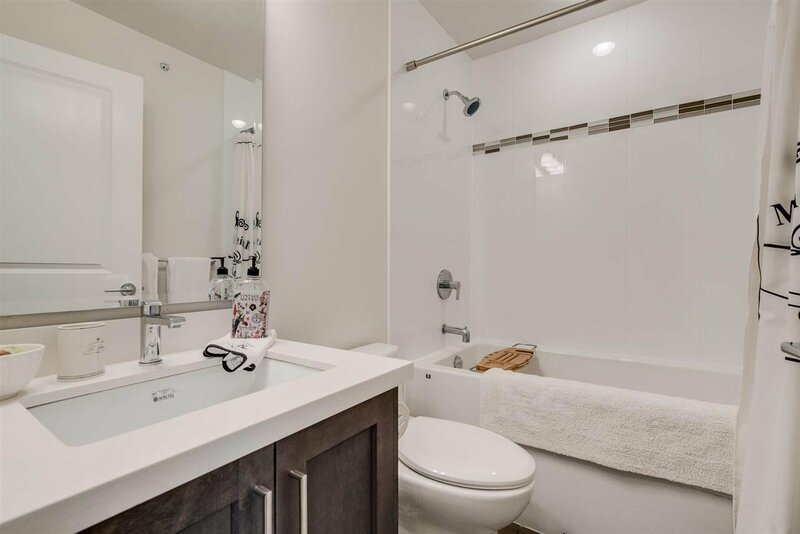 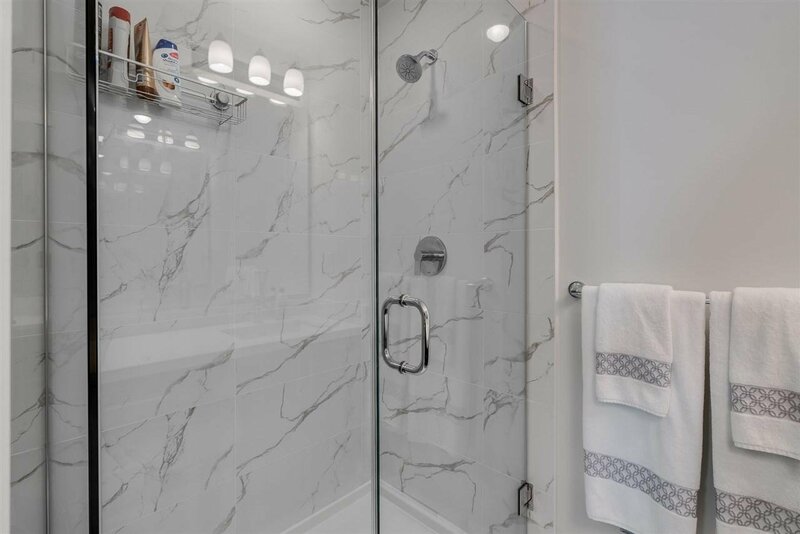 3 spacious bedrooms on upper level, spa inspire master ensuite with frame-less glass walk in shower, deep soaker tub in main bath. 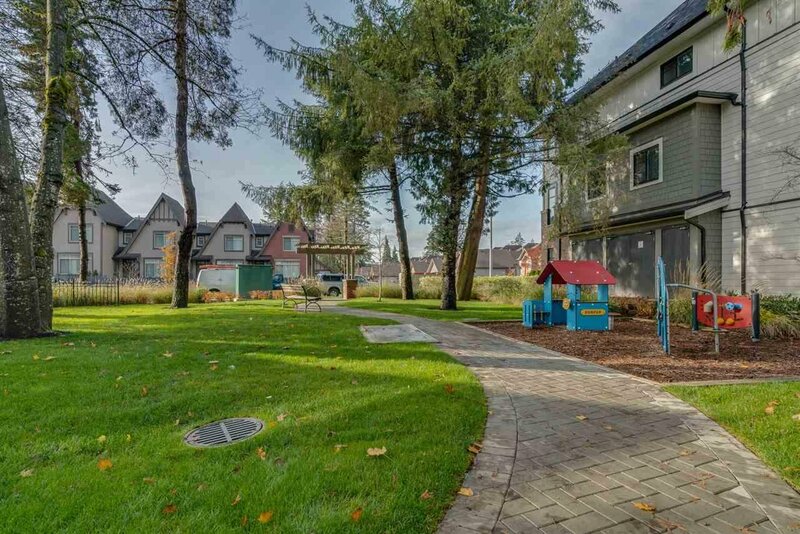 Amazing clubhouse with children playground. 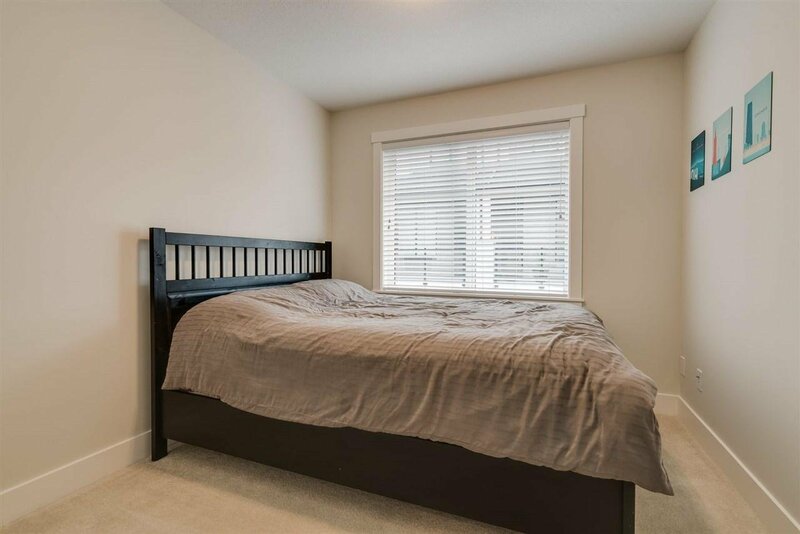 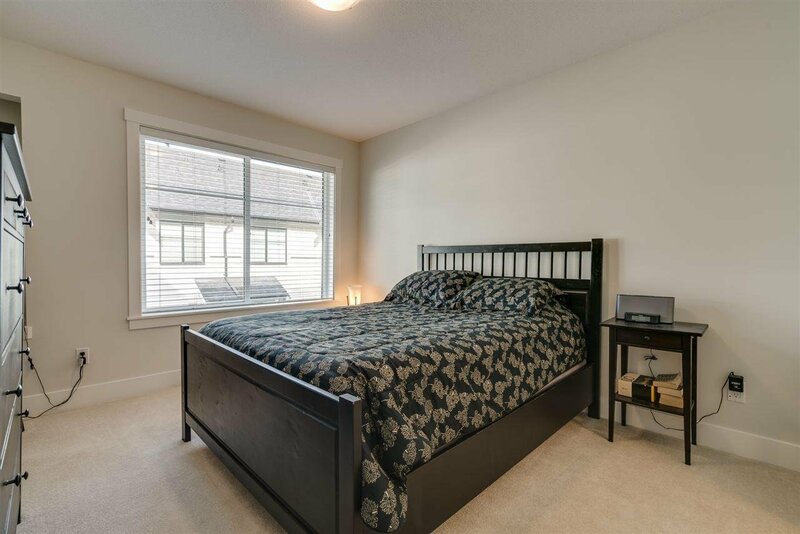 Walking distance to Southridge School, Aquatic centre, Grandview shopping and trendy restaurants!